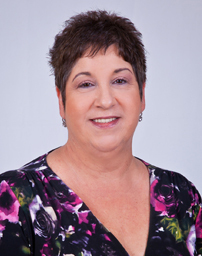 Jeanne Coleman has more than 30 years experience in marital and family law and 35 years experience in litigation. She has focused her practice in the area of family law. Not only does she practice in the traditional litigation area but she enthusiastically endorses collaborative law as a means for resolving divorces without litigation. 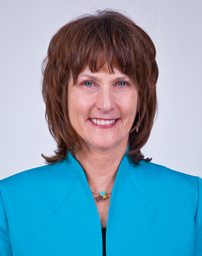 Jeanne Coleman is a member of the Board of Directors of the Florida Orchestra and is the Chair of the Diversity Taskforce and past Chairperson of the Community Engagement Committee. She was a past member of the Board of Directors of the Museum of Science and Industry (MOSI). She is a Gold Sponsor for the Aquatic Club of Temple Terrace where she swims regularly on the Masters Swim Team. She is a member of the Tampa Rowing Club which is based at the University of Tampa. Jeanne is an active athlete, swimming, biking, running, backpacking and yoga. She studies piano and hosts piano workshops for her fellow students at her home. The Law Office of Jeanne L. Coleman is an enthusiastic ‘green office’ and proponent of cultivating native plants. Jeanne, with the assistance of Florida Native Plant expert, Troy Springer, has developed a Florida Native Plant Garden near the office to celebrate Florida’s beauty. Jeanne and her husband Steve created a nature exhibit containing carnivorous plants from around the world and wetlands plants from closer to home. The “Savage Garden” exhibit (formerly hosted at MOSI) is now located at the Marie Selby Botanical Gardens in Sarasota, FL. Florida State University College of Law J. D., Tallahassee, Florida 1974 – 1976. Tulane University, Newcomb College, New Orleans, Louisiana, 1968 – 1971. Meet the individuals who will help handle your case. Chris grew up in the greater Boston area. He is a graduate of Babson College, Wellesley, Massachusetts, where he obtained a Bachelor of Science in Business Administration. He majored in accounting and mathematics. Upon graduation, he went into computer programming and eventually ran a software department for a computer company. 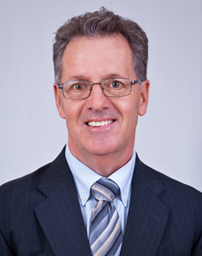 Chris started working for the Law Office of Jeanne L. Coleman in 2000 as a paralegal. He became a Certified Legal Assistant in 2004. He is also the office manager. Chris has 2 children, one daughter and one son. He enjoys all outdoor activities including swimming, rowing, bicycling, backpacking and he practices yoga. Andrea is a resident of Tampa, FL and grew up in Ybor City. She attended King High School and worked for the U.S. Postal Service for 16 years, until resigning to care for her daughter following the death of her husband. As a single parent, Andrea is a mother above all and family is her first priority. When her daughter began middle school, Andrea enrolled at Florida Metropolitan University in their Paralegal Studies program. She pursued a career in the field of family law because she understands the importance of healthy family dynamics. Andrea enjoys working with clients seeking a good life for their own children, whether they are choosing to divorce, seeking child support or one of many other familial challenges. 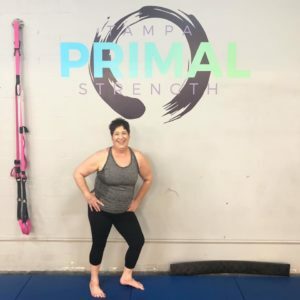 Aside from her job as an administrative assistant at The Law Office of Jeanne L. Coleman, Andrea is an avid reader and is currently practicing yoga and routinely works on her physical health. Andrea is realizing some serious fitness goals at Crossfit Hyde Park of Tampa! She attends the Primal Strength class 3 times a week and has dropped several pant sizes and is gaining muscle mass. Talk to her about getting fit!